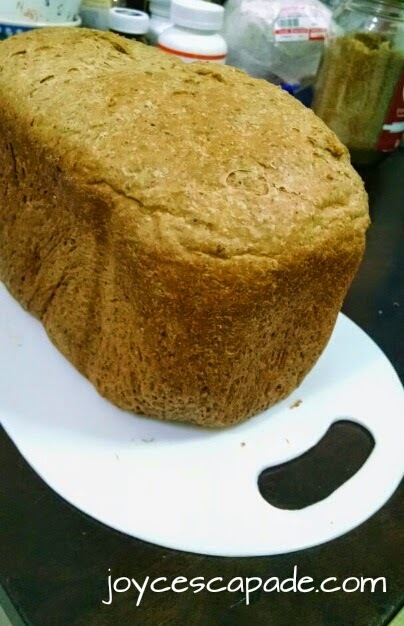 Last week, I baked a loaf of Cheddar Cheese Bread. 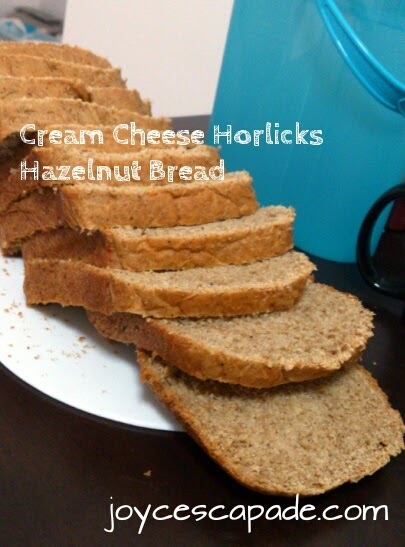 This week, I use cream cheese and I add some Horlicks powder and hazelnut meal to get that lovely malty and nutty flavor! I love the aroma of freshly sliced bread. Close-up view of a slice. Breakfast is perfect today: eating fresh homemade bread with my fresh dragon fruit & cranberries chia jam. 1. 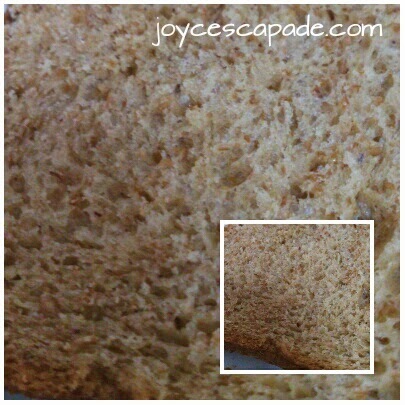 How I retain the bread loaf's freshness and softness. 2. 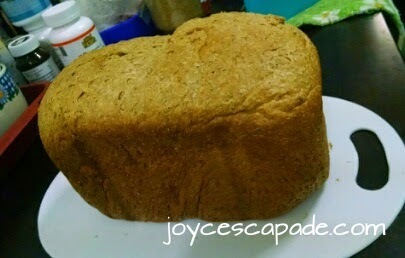 Personal tips about using Cornell Bread Master bread maker (at the end of the post). 3. 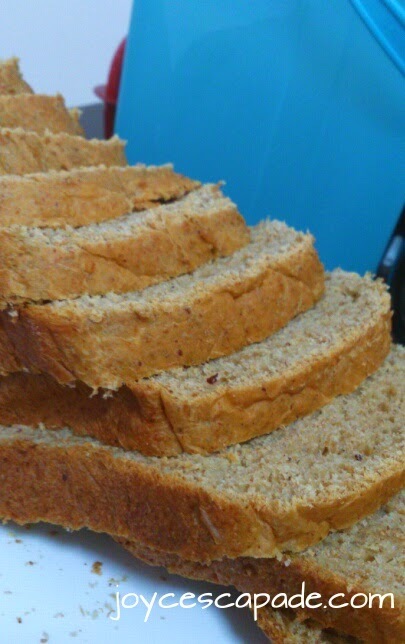 My homemade bread recipes archive. 4. Functions available on Cornell Bread Master bread maker.